thaR She blows!! 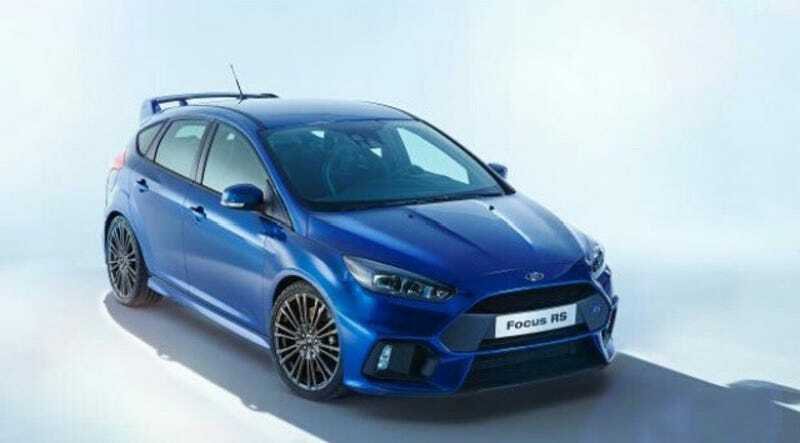 Focus rs ftw! !